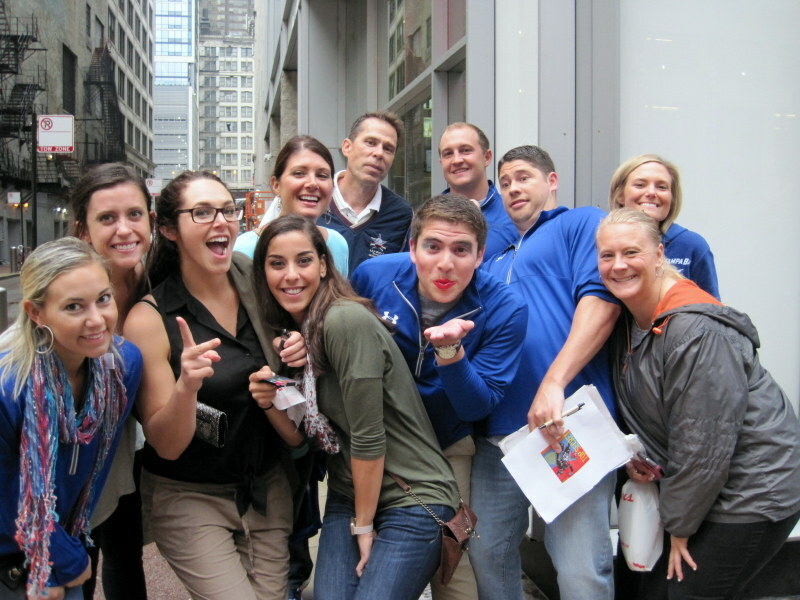 Looking to enhance communication and teamwork between employees? 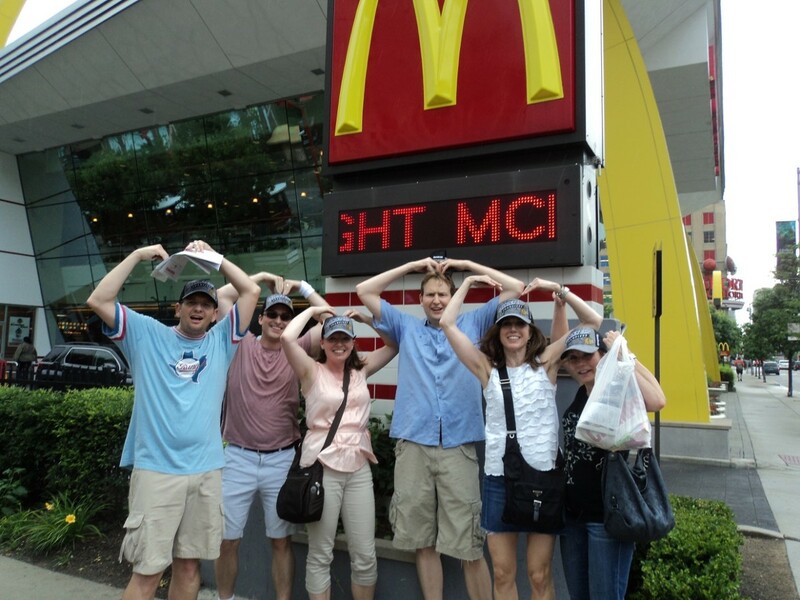 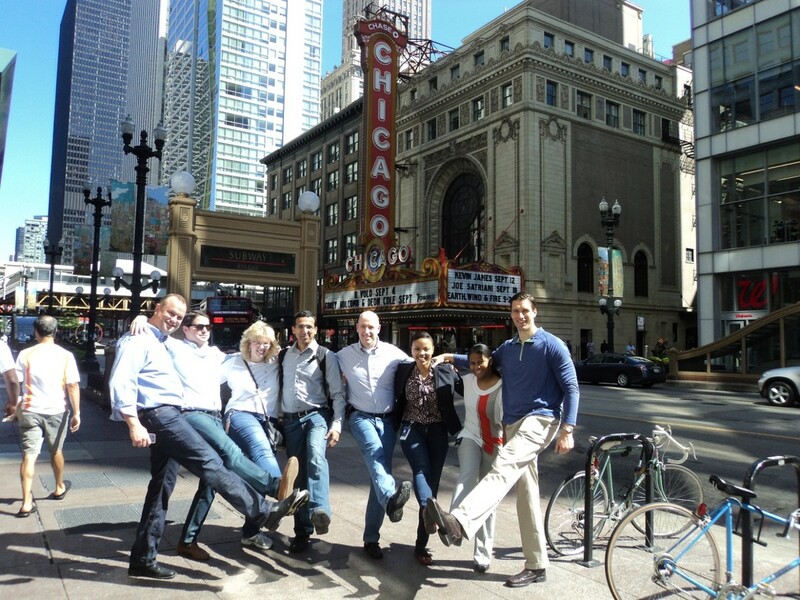 Want to strengthen employee morale and camaraderie? 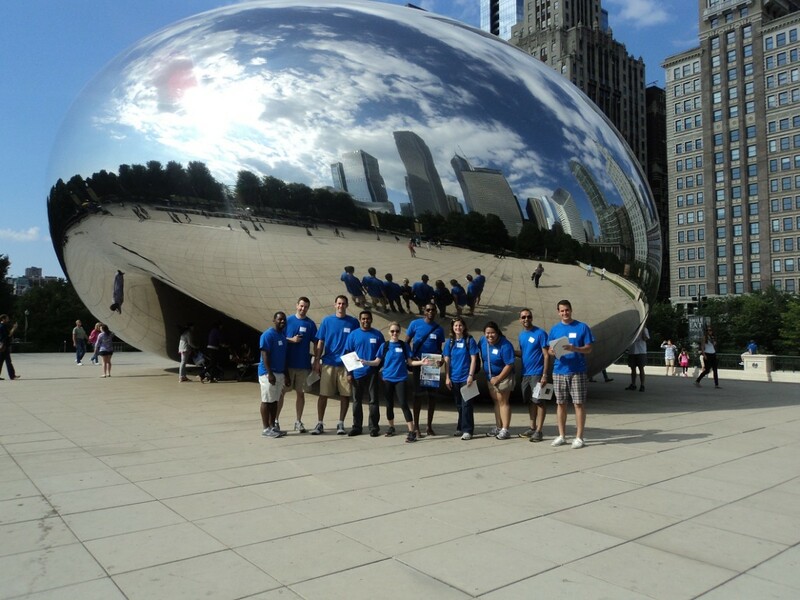 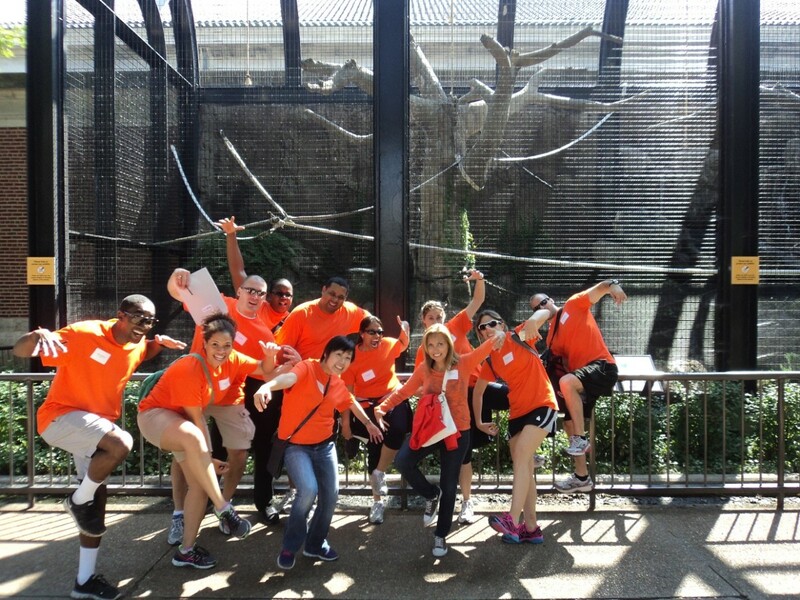 Experience the sights and sounds of popular destinations in Chicago and its surrounding suburbs with Scavenger Hunts in Chicago’s programs. 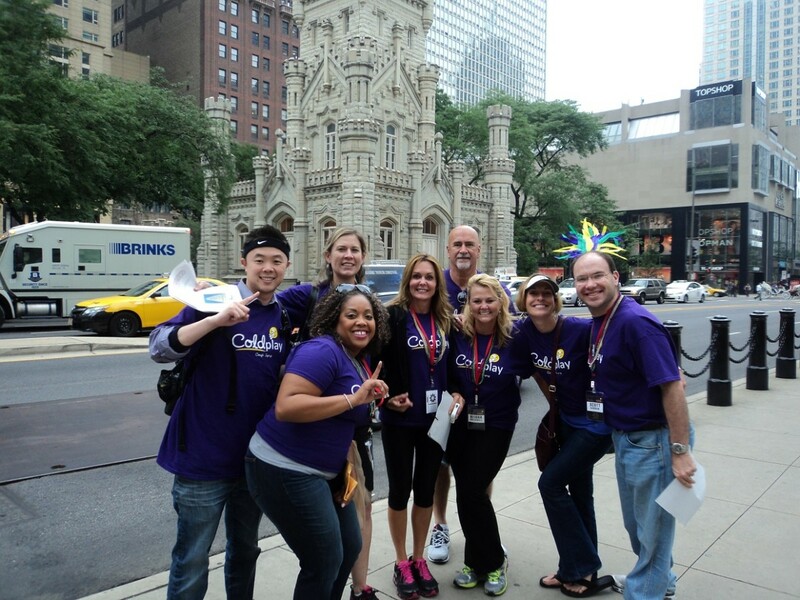 Boost morale, Enhance Relationships, Build Camaraderie and Improve Communication – all while experiencing the unbeatable sights and sounds of the city. 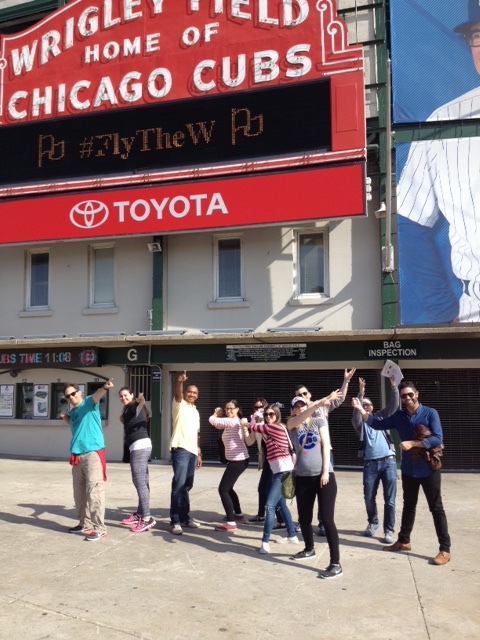 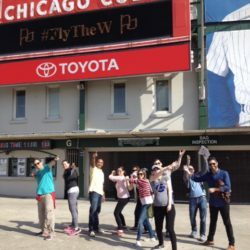 Take your group on a thrilling Great “Amazing Race” all over Chicago from the Magnificent Mile to Lincoln Park, Wrigley Field, the Loop and more. 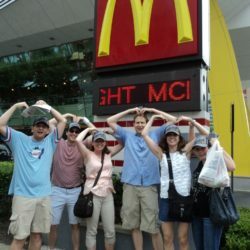 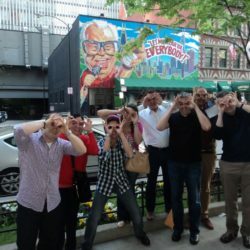 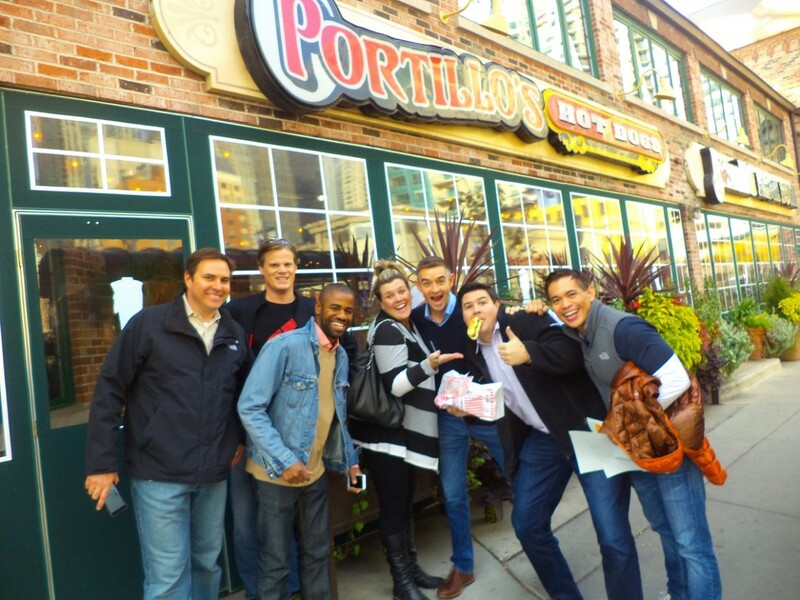 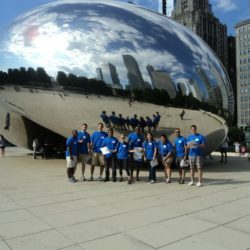 If you are looking for something within a specific area of the city, choose an exciting and creative Scavenger Hunt program designed to take place throughout the location of your choice – downtown Chicago, Lincoln Park, Navy Pier, River North, Wrigleyville, China Town, museums, amusements parks, the suburbs or any national location. 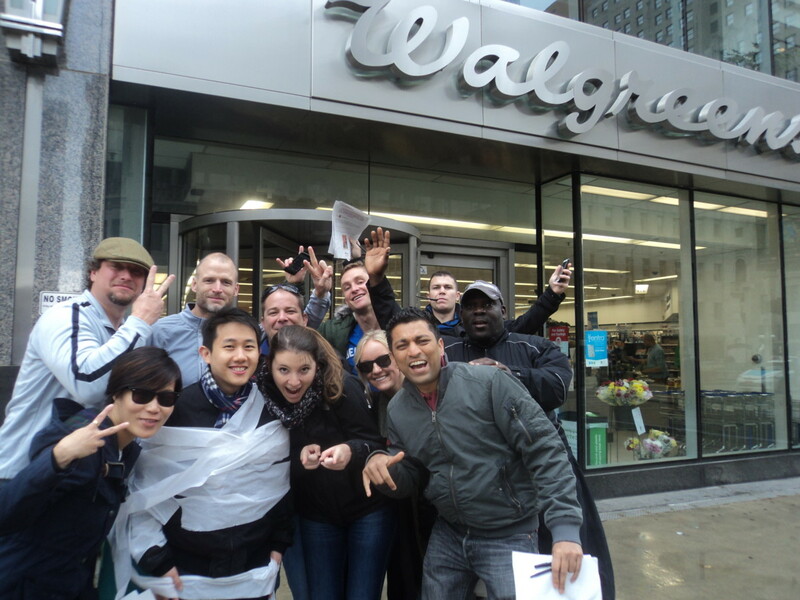 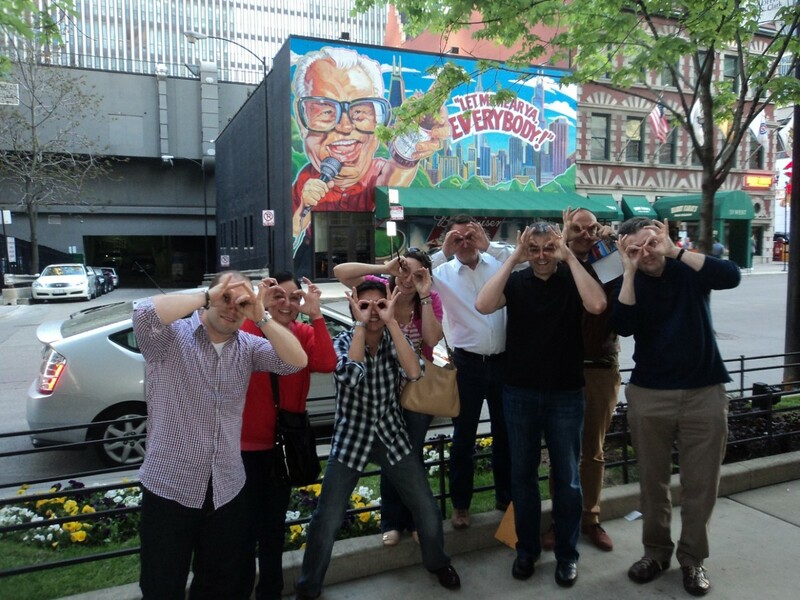 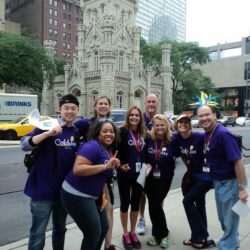 Whether the event begins at your office or a special location, Scavenger Hunts in Chicago caters to the specific needs of your group, customizing any package to fit your objectives. 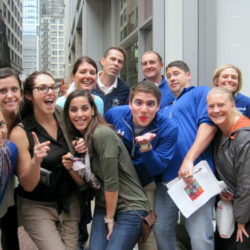 A fast paced, energizing event guaranteed to be fun and add lasting value to your team. 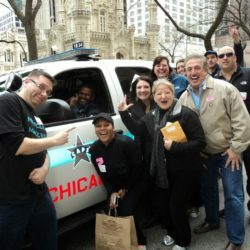 Corporations and Association groups that are seeking an exciting and creative event that takes place throughout the city and suburbs. 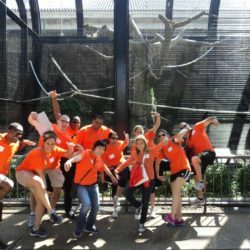 Provide a unique and challenging event that builds teamwork and camaraderie amongst employees while meeting the unique objectives of each client. 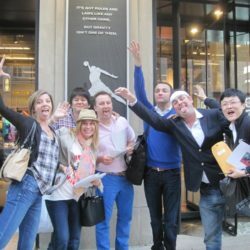 SHIC provides the best facilitated and interactive events to ensure its clients an exceptional experience that delivers tremendous value to its clients along with a relaxing and fun event. 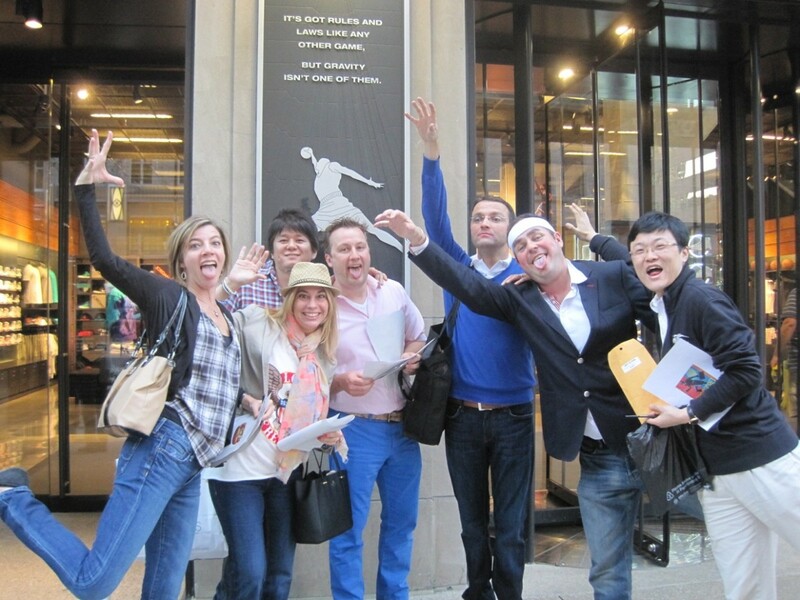 Facilitated and customized interactive events that meet the goals and objectives of the client. 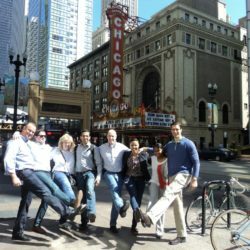 By taking the time to truly understand its clients needs and objectives, SHIC creates innovative solutions and a hassle-free planning experience.